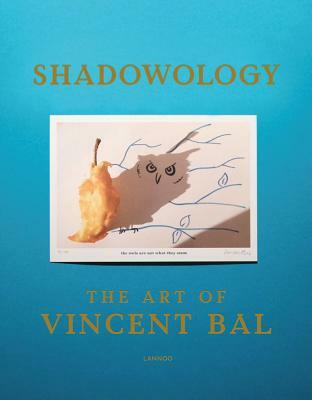 -With over 85,000 followers on Instagram, these shadow doodles by Vincent Bal are guaranteed to put a smile on your face -The perfect gift book A humorous play of shadows that evokes a world of imagination. In Vincent Bal's world, a tea cup becomes an elephant, a wineglass, a prisoner, and a fork staff-lines. By using the shadows of everyday objects, Bal creates highly original and quirky images. Text in English and Dutch. www.instagram.com/vincent_bal. Vincent Bal is a movie director. His film Minoes won more than 15 awards.